A nice brown trout caught on a dry fly while fly fishing at the Complete Fly Fisher in Montana. The Complete Fly Fisher lodge has perched on Montana's Big Hole River since 1968. One of the first destination, luxury fly fishing lodges, we have cared for anglers from across the globe in grand style, providing spacious & private lodging, superb gourmet dining and unequalled guided fly fishing on SW Montana's trout streams and rivers. 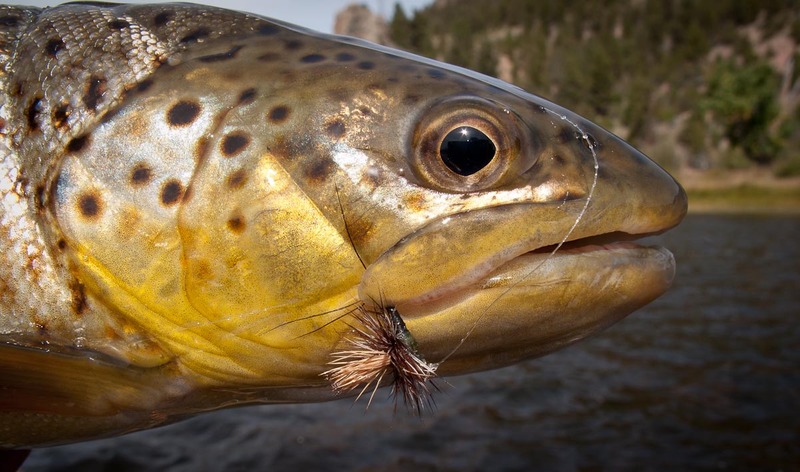 We specialiize in tailored fly fishing adventures for all levels of ability. Our guides and staff are completely dedicated to caring for all the details necessary to craft the best fly fishing experience possible. Although the storied Big Hole River runs right by the front porch, we also fish the Beaverhead, Bitterroot, Missouri and Jefferson rivers and have private access to private ponds. All equipment and flies provided! What are you waiting for? 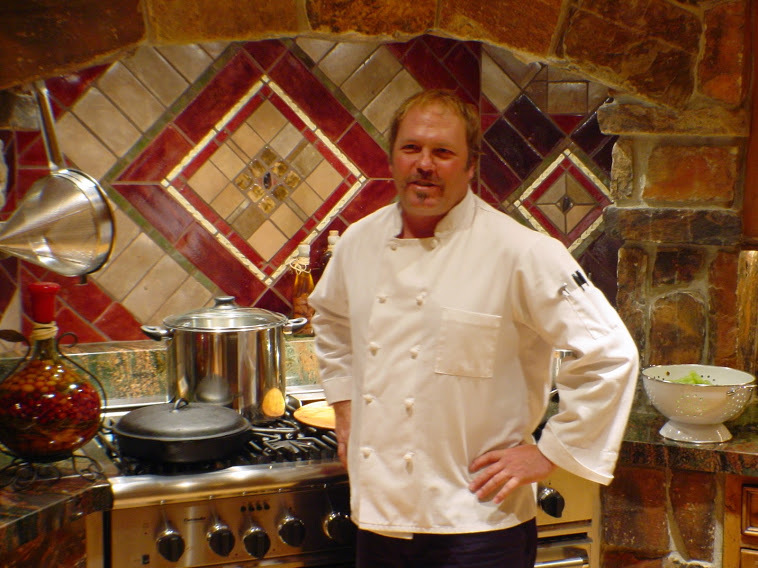 Chef Kelly began his culinary career while also pursuing a Geology/Geography degree at Southern Oregon State University. Kelly began an apprenticeship under the tutelage of a local San Francisco chef in a California Nouvelle Cuisine kitchen at the Oregon Shakespearean Festival in Ashland. This instruction included the French technique, mother sauces and the tactical nuances of managing a busy resort kitchen. Upon completion of his apprenticeship, Kelly made the decision to relocate to the world-class resort city of Park City, Utah where a local chef friend assisted him in landing the job of Sous Chef with a Nouvelle Cuisine Concept kitchen . It was in this position that Kelly learned of the private chef industry leading to work as a private contract chef for events and families. During his career in the culinary industry Kelly has worked as a sous chef and lead chef heading numerous catering teams. He has also worked in five star hotels, cruise lines and high end catering outfits continually honing his craft. Chef Kelly’s cuisine influences are International, focusing on a Mediterranean-style cuisine with some Pacific Rim flavors. Kelly likes to experiment with charcuterie, curing, smoking and sous-vide techniques. Wild game and wild-caught seafood are also dishes Kelly enjoys preparing for his friends and guests. He's looking forward to setting a fine table for our guests this coming summer and sharing his culinary enthusiasm. Bon appetite! !